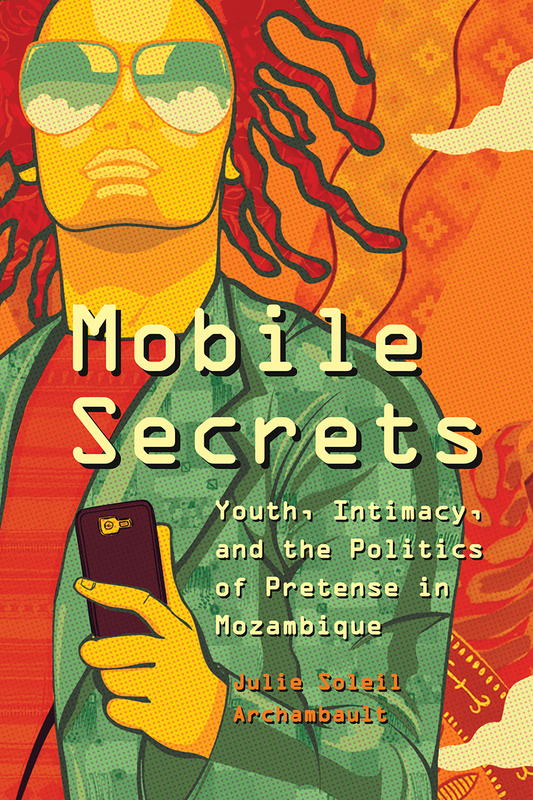 "Draws on fieldwork in the Inhambane suburb of Liberdade in a study of how young Mozambicans use mobile phones to negotiate the demands of intimacy." "A fascinating read. The analysis has impressive depth, rigor, and complexity, as Archambault writes with command of key texts in the anthropological discipline, and seemingly effortlessly communicates utmost intimate insights into the interactions between men and women in Inhambane." "Mobile Secrets is an ethnographically vivid and distinctive contribution to the ever growing anthropological literature on the topic of youth in Africa. . . . Archambault’s book represents an achievement for a contemporary anthropology attuned to the detail of our interlocutors’ lives."